have i told you guys that my feet (well, really just my left one) are falling apart? they are. i broke my sesamoid (a teeny, tiny little bone in the bottom of your foot bed) earlier this year, and spent 6 weeks in a hideous grandma-style orthopedic shoe/boot/sandal hybrid that pretty much resembled the tevas i used to wear at camp…on crack. and my foot got a little bit better, but not much. i then dropped $500 on custom orthotics (ouch, credit card bill), only to find that they didn’t make much of a difference, and they only fit in my sneakers. which would be fine, except that i hate sneakers. see, i’m about as un-athletic as they come, despite my love for bar method and recent affinity for soul cycle. i legitimately did not own real sneakers (besides rainbow sequin converse…) until i hurt my foot. and then i went out and bought a neon pair of nikes. and while i like them, i guess (they’re okay, for sneakers), i don’t love them. i don’t want to wear them. i don’t enjoy looking at them in my closet, nor on my feet. but you know what i would enjoy looking at on my feet? 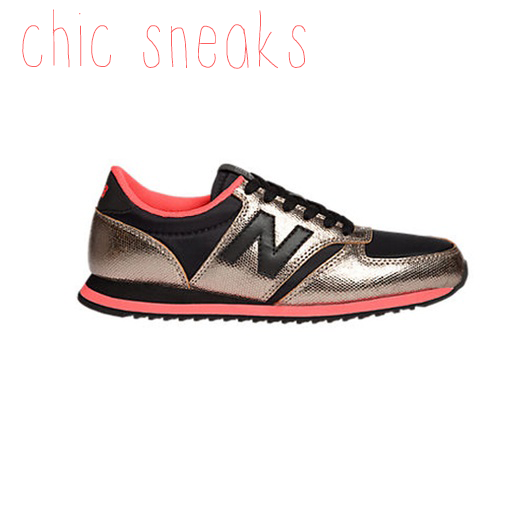 these babies by new balance. they’re from the retailer’s collaboration with heidi klum (random), and are pretty much as cool as i think sneakers could get in my book. black, gold and coral? SIGN ME UP. and for less than $90 buckaroos, these have “birthday gift to myself” written all over them. i don’t know about you, but i’ve got a whole lot to be thankful for. 1. my family. they keep me sane, and prop me up when i can’t stand on my own. 2. my friends. they make me laugh, cry, and keep me on my toes. 3. my cat, penny lane. she is the best kitten i know. 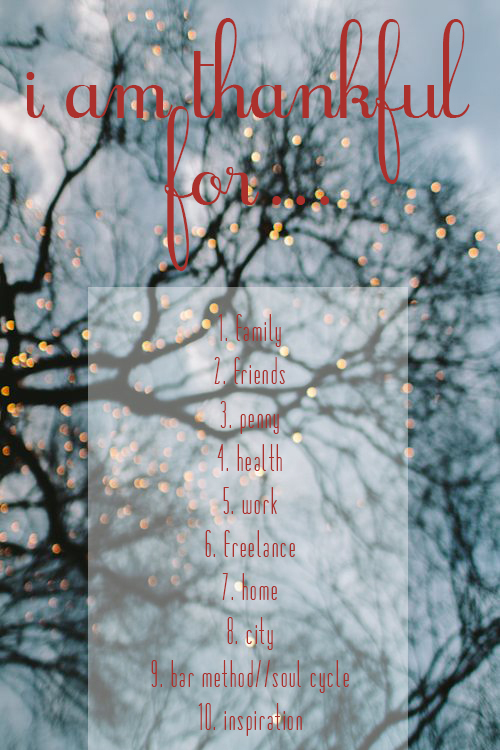 4. my health. my body enables me to work hard, to stretch, to push itself to the extreme. i am in better shape than i’ve ever been, and i feel so thankful for it. 5. my job. i love what i do. 6. the work i do outside my job. i write for others on the side. i keep this here blog. these things keep me from experiencing too much writer’s block, and challenge me to up my game and perfect my craft. 7. my home. it took many years, but it finally feels like home. 8. my city. new york may knock you down from time to time, but it always picks you back up. 9. my exercise routine. i have finally found not one, but TWO places to sweat it out. to let all my worries melt away, and to get in shape while doing so. thank you, bar method, and thank you, soul cycle. 10. inspiration. this city is full of it. my job is full of it. the internet is full of it. i rarely lack for inspiration, and for that, i feel quite lucky. as a jew, stocking stuffers isn’t something i’ve ever gotten to enjoy, but i adore the concept, the idea of stuffing little stockings with tiny little bits of happiness, whether they come in the form of the best red nail polish, the best mint toothpaste, or the best resuable bag. 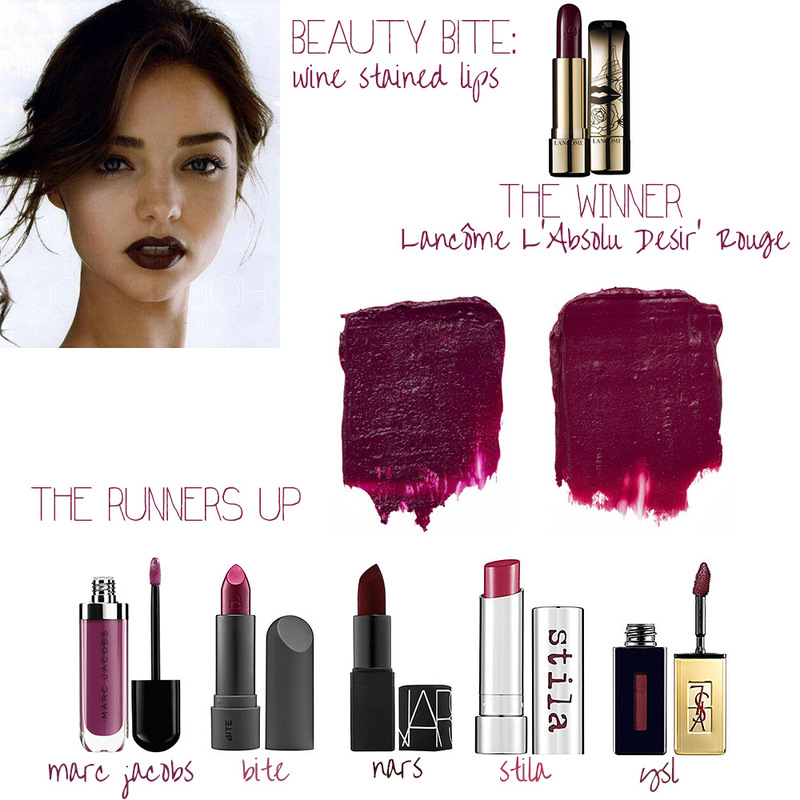 shop the picks below, and i guarantee, you’ll have some happy campers at your house. ps: even though i’ve got no stockings, i’d still love those happy heart socks. 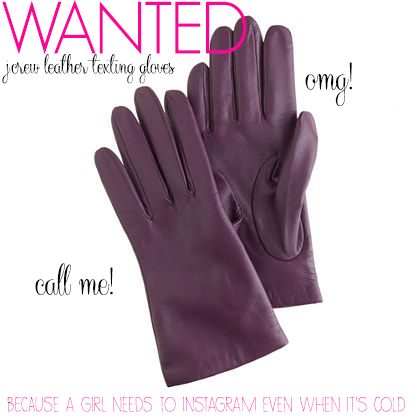 or that new york is my boyfriend clutch (preach. ain’t it the the truth). though kindles and ipads dominate the world, paper hasn’t gone away. not just yet. people may prefer to read their books and their magazines on e-readers, but when it comes to calendars, cards, and pretty pretty prints, it’s all about paper. 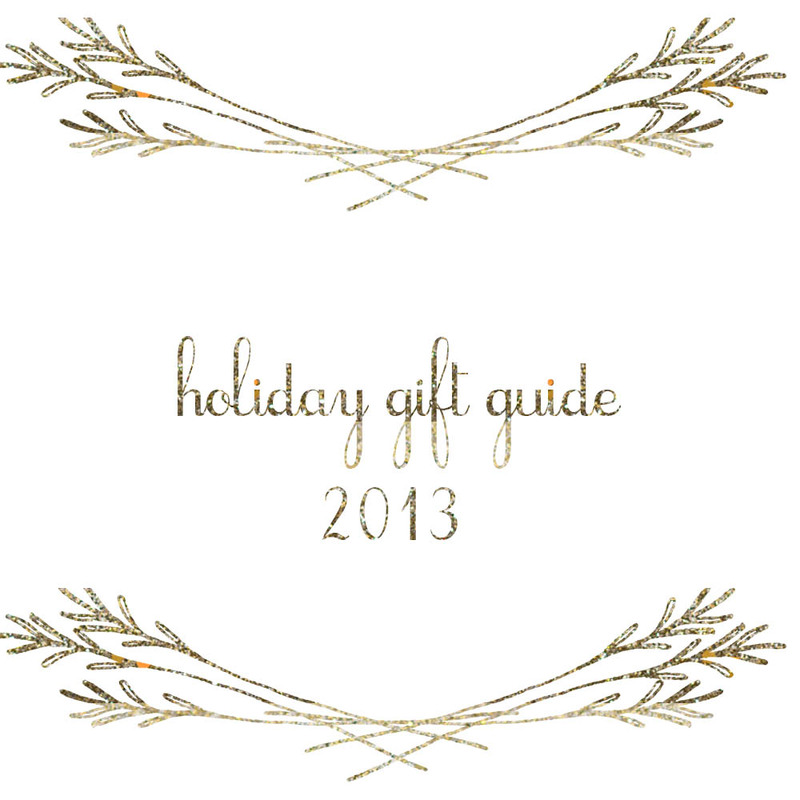 this guide is for the girl who still prefers a handwritten note to an email, the one who has a framed gallery wall worth coveting, the one who keeps a true calendar on her desk and a true agenda in her purse. you know the type. these gifts are for her. 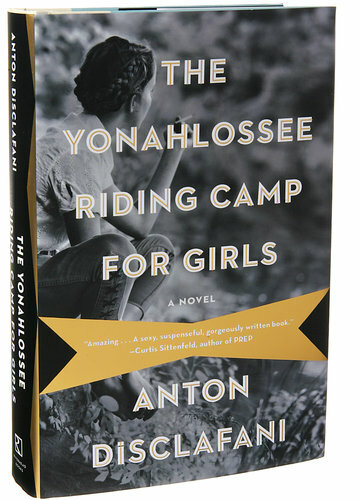 anton disclafani’s first novel is “the yonahlossee riding camp for girls.” it’s an odd title, one that catches your attention immediately. the ingredients of the book sound as though they’ve been cherry-picked from two popular genres: historical romance, and YA fiction. happily, these are two of my favorite genres, and i’m happy to say that disclafani delivered on both fronts. yonahlossee is set at an elite boarding school in the 1930s – a time when american was teetering on a financial cliff; many had already gone overboard – a place where girls are plucked from their wealthy, debunate-style upbringings and shipped away to the blue ridge mountains of north carolina. our heroine is thea atwell, a precocious, beautiful teenage girl who has been banished from her idyllic florida home after committing what we only know to be an atrocious sin. so atrocious, in fact, that her family, including her twin brother sam, refuse to speak with her. thea is a fierce, passionate young woman, but also selfish, judgmental, and as we soon learn, self-destructive. home schooled by her father, the only doctor around for miles, thea has grown up roaming the 1,000 or so acres of her family’s florida farm with her brother, sam, and her pony, sasi. their only other friend? a slightly older cousin, georgie, who visits the farm with his mother from time to time. uprooted from all that she knows, thea isn’t eager to join the girls at yonahlossee, but she soon finds her place at the school. her classmates are of another class; though thea has grown up wealthy, her florida wealth is nothing compared to that of those who come from up north. disclafani’s smooth, fluid characterization of the other girls at the camp neatly fills the boarding school stereotypes: the popular girl, the odd girl out, the nosy one, the spoilt child…but they do so with grace. as a reader, you find yourself aligning with a girl or two – the one closest to your own character, presumably. none of the girls are perfect, all have their faults, and as such, they become interesting, if not exactly likable, characters. as thea begins to find herself at yonahlossee, she loses herself too – in the arms of an older man at the school. her precociousness, her passion, her lust for life – all of these work against her, as disclafani spins a romantic page-turner that, while veering into soap opera territory ever so often, finds itself squarely in the realm of beautiful, perfect, literary fiction. a must read, i promise. perfect for book club, or trips to the beach, yonahlossee is a can’t miss.